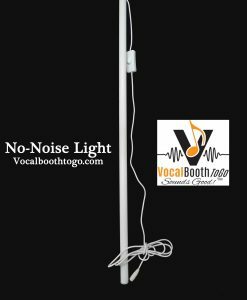 Create a Vocal Booth on demand with 14 ft of flexible acoustic blanket support that can be mounted on a ceiling with brackets to create a sound absorption barrier around your desk or across a room. After ceiling tracks are installed, hang acoustic blankets for sound absorption like our Producer's Choice. Two-three acoustic blankets can be hang off of the 14 ft tracks to form an acoustic vocal booth on demand to separate a room in half, or use as a curtains to block the light and sound off the window. Open the curtains when you do not need to use the booth and close when you are ready to record. 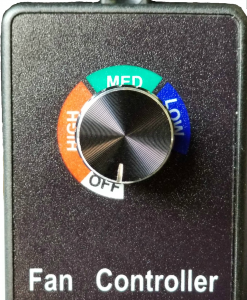 Excellent to cut down on echo and reverberation for great audio recording. Simple to install. Does not take away your living space. 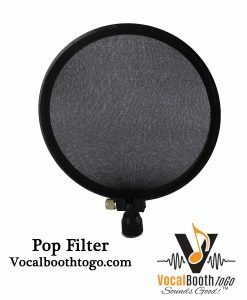 Create a Vocal Booth on Tracks (Ceiling Track Kit) with acoustic blankets to create a walk-in vocal booth or studio without the use of floor space. Excellent for existing space. Length 7 ft. Includes Brackets Rollers, S-Hooks and Screws. This product is a flexible acoustic blanket support that can be mounted on a ceiling with brackets to create a sound absorption barrier around your desk or across a room. After the ceiling tracks are installed, hang acoustic blankets for sound absorption producer’s choice. Two to three acoustic blankets can be hung off the 14 ft tracks to form an acoustic vocal booth on demand or to separate a room in half or use as curtains to block the light and sound off the window. 1) First, plan how your track is going to run on the ceiling. Is it a straight line or curved? TIP: When creating a Vocal booth on tracks plan on having the blanket hanging loose, with some pleats, not taut. This will increase the sound absorption efficiency of blankets. 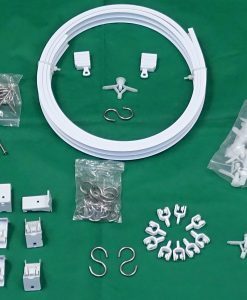 Warning: Ceiling Track Kit contains small parts that might be a choking hazard. Keep out of reach of children.